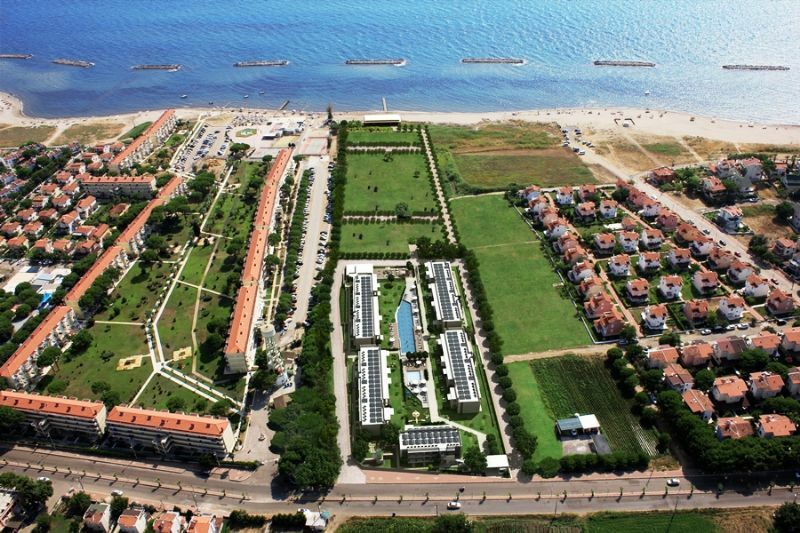 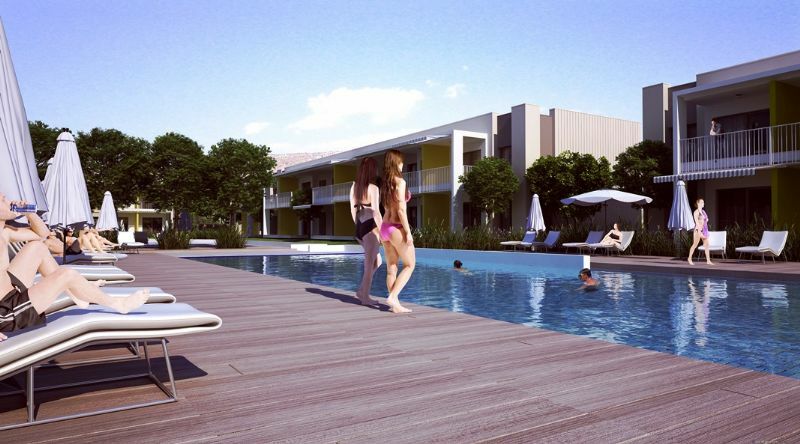 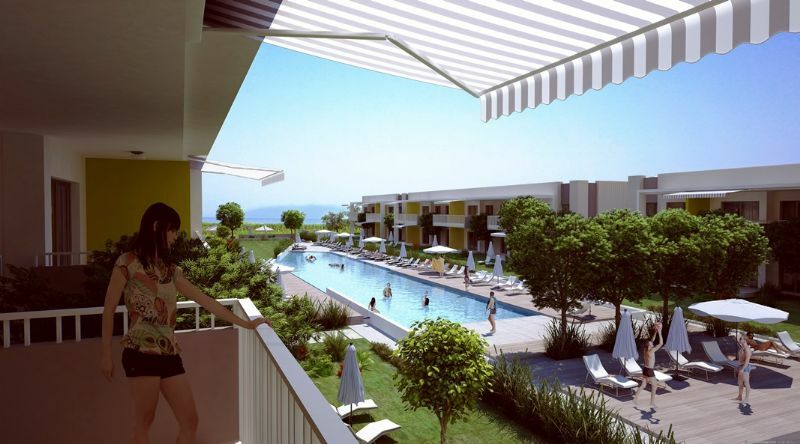 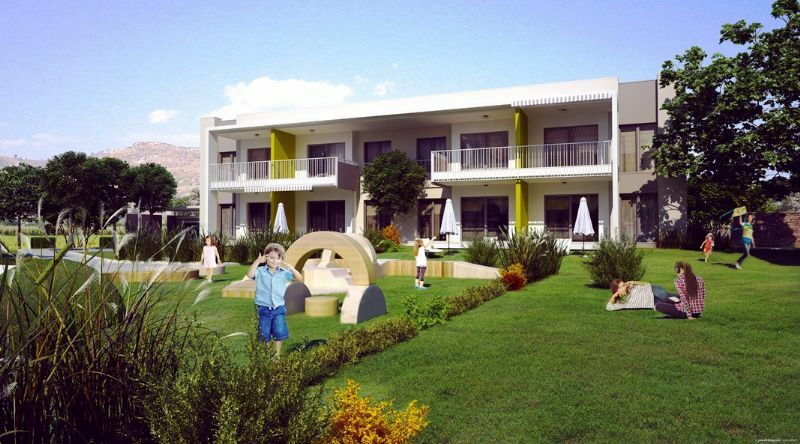 Contempory Ayvalik 2 bedroom family lifestyle apartments close to the sea side. 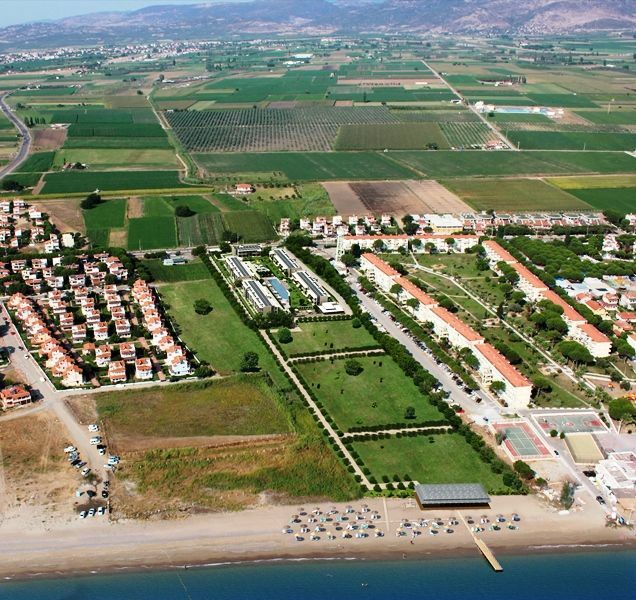 Turkey property for sale Ayvalik . 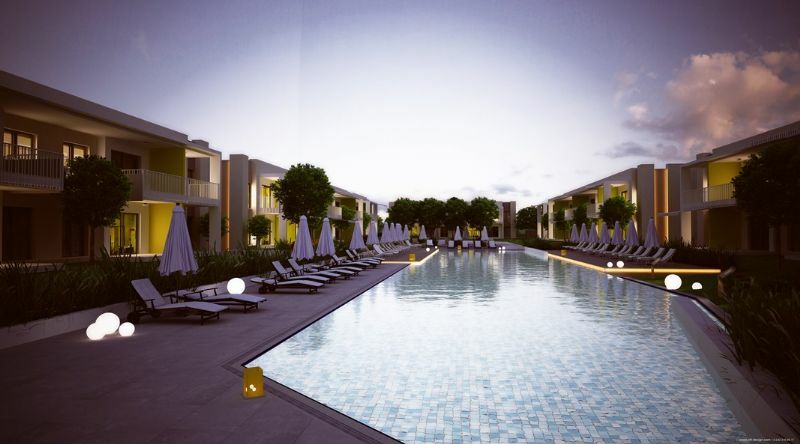 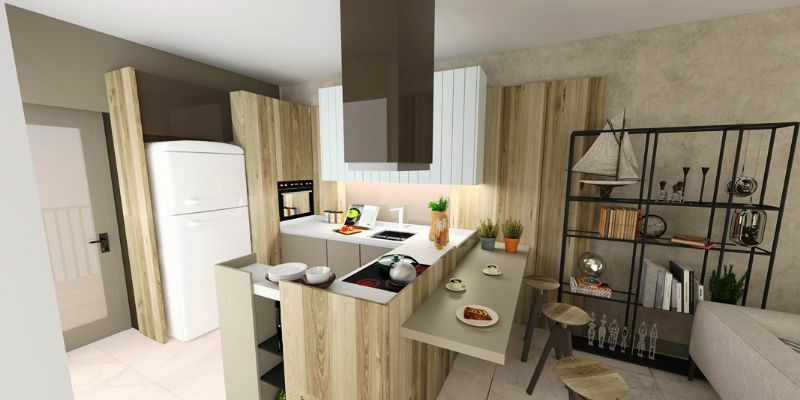 This brand new premium residence development is being constructed by an award winning company providing you with the concept of excellent second home investment in Turkey . 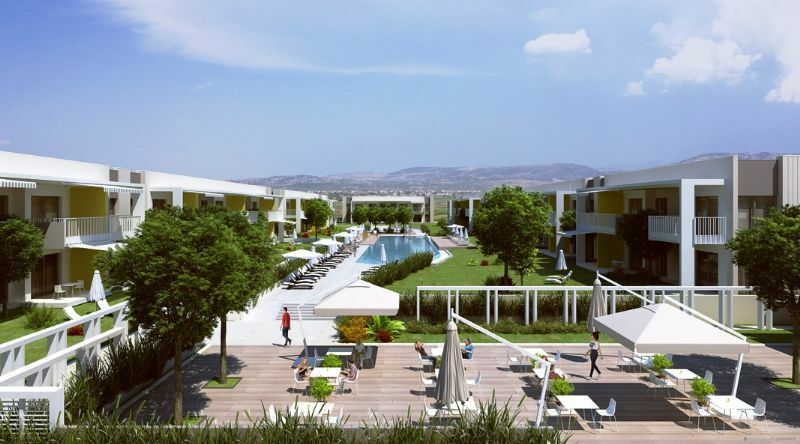 The location is Ayvalik a seaside town on the North-Western Aegean coast with beautiful island views which face the nearby Greek island of Lesbos. 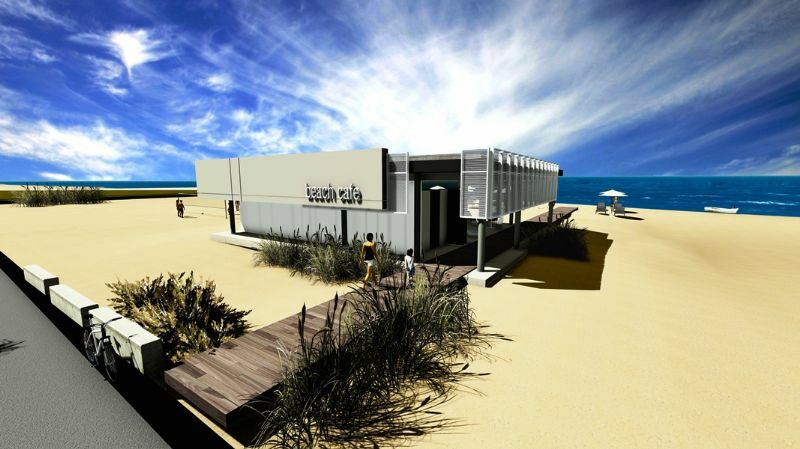 Completion due for December 2016 . 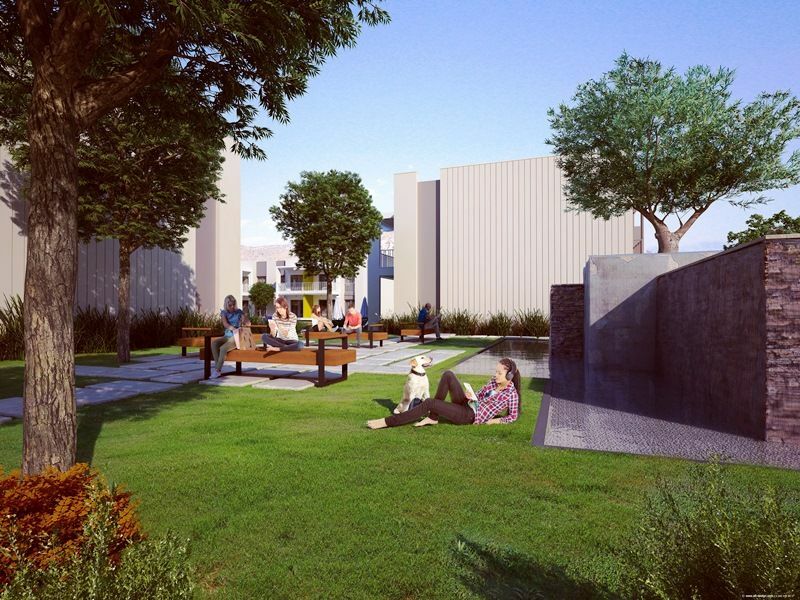 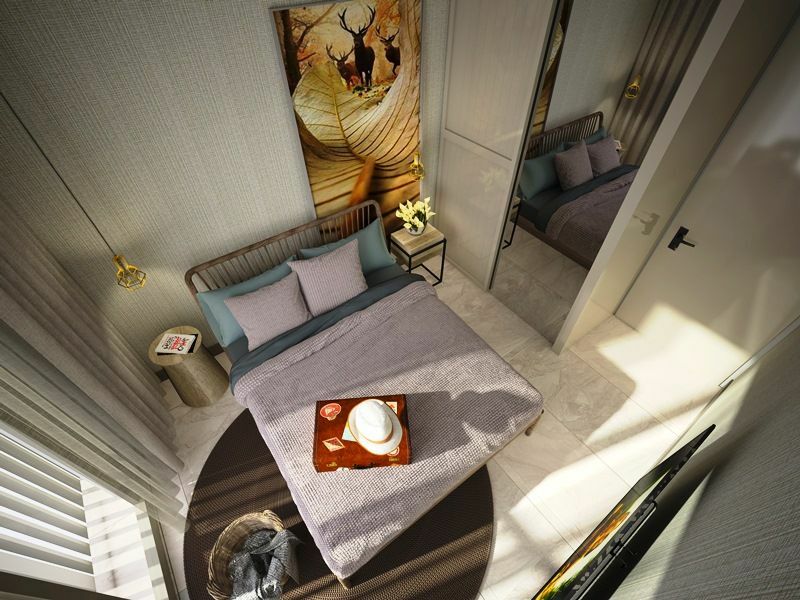 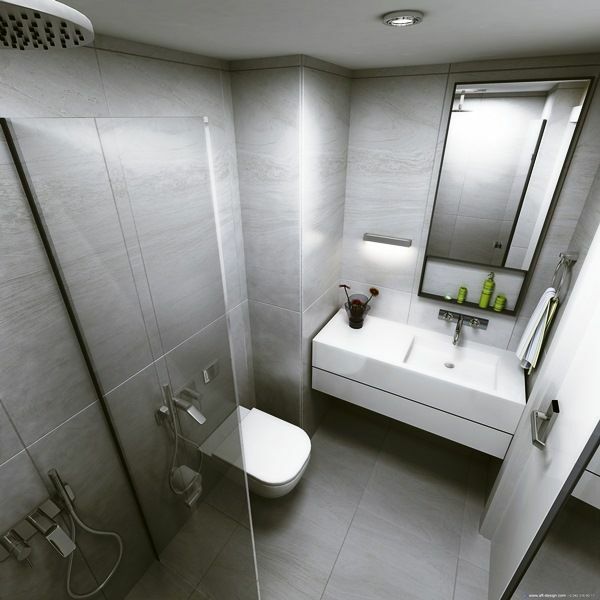 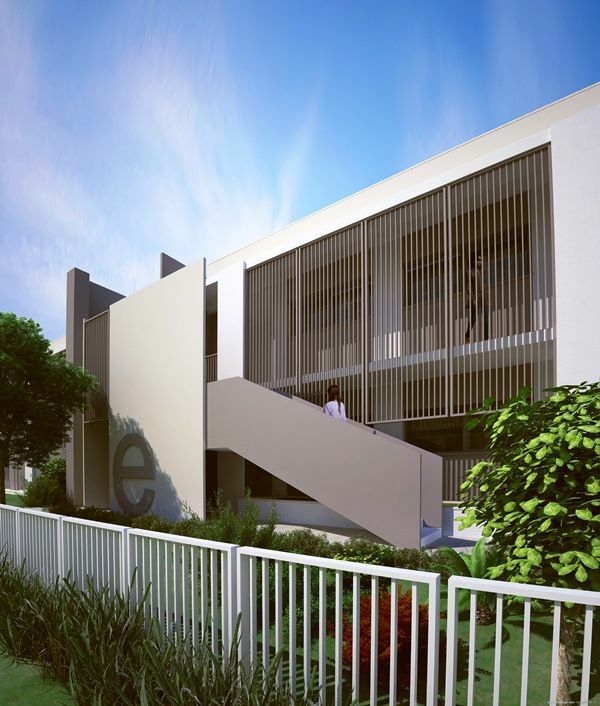 A total of 76, 2 bedroom apartments covering two stories only with elegant details and stylish interiors. 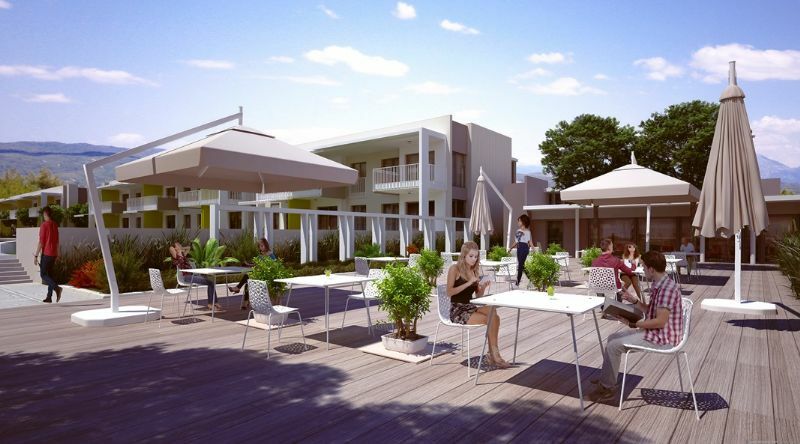 Ground floor apartments have spacious unshaded garden terrace . 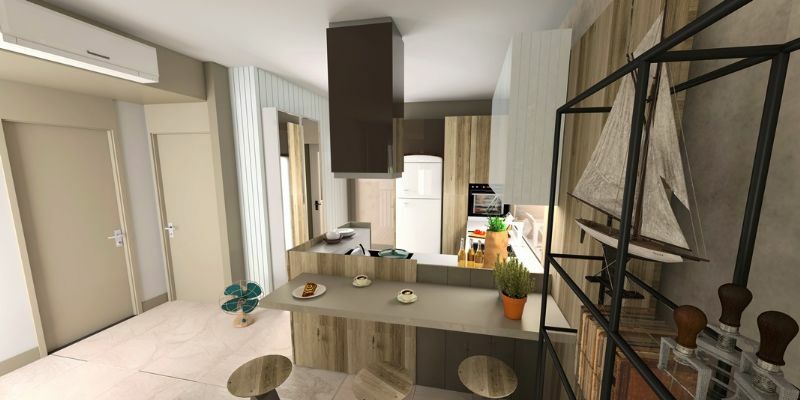 Upper floor apartments have terrace some with sea views . 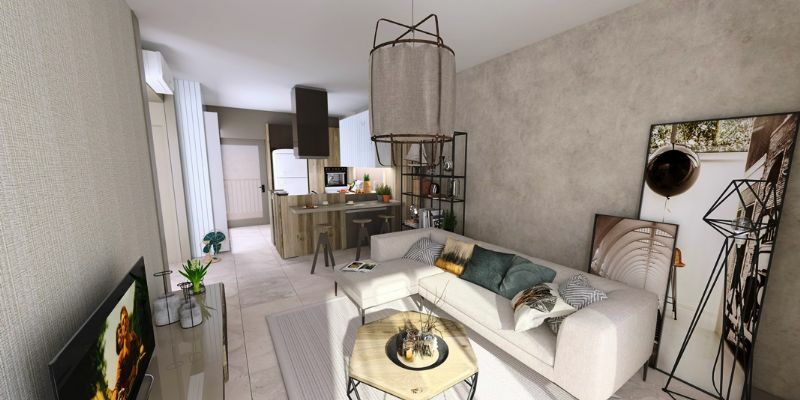 Spacious in design open plan homes with entire frontal glass facades creating much light and wonderful surrounding views over the development and out to the seas.